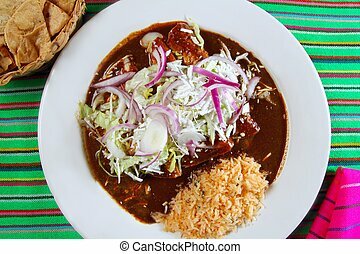 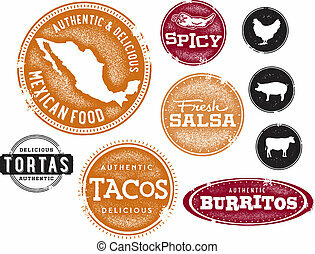 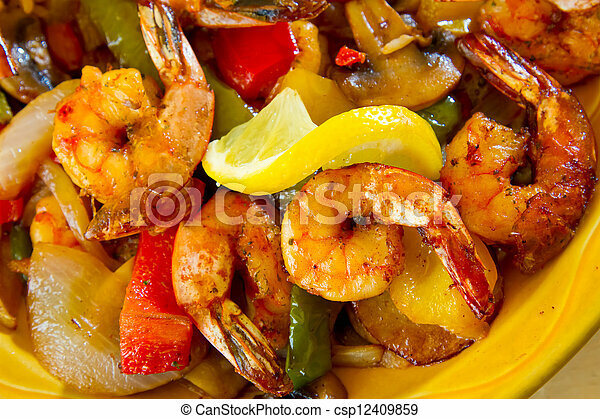 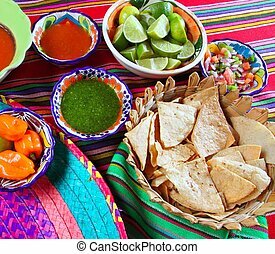 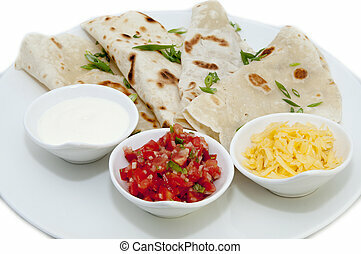 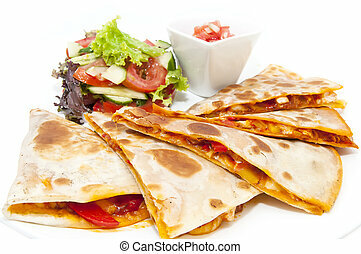 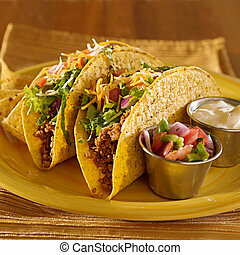 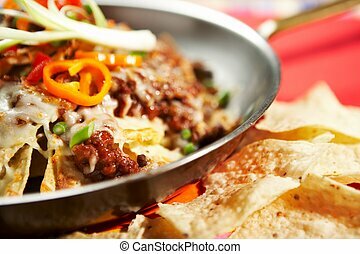 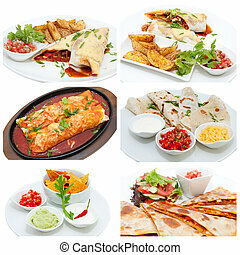 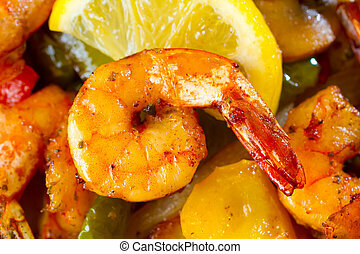 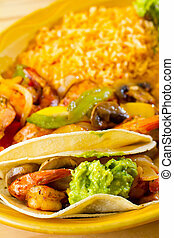 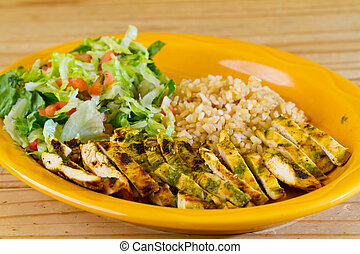 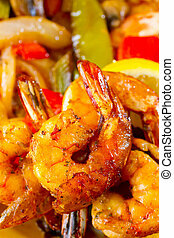 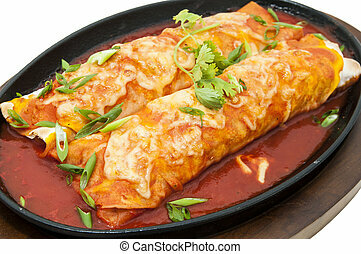 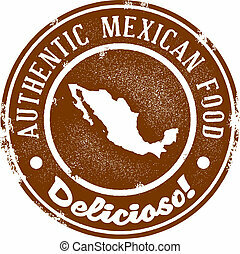 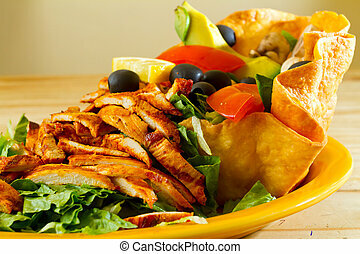 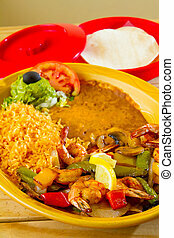 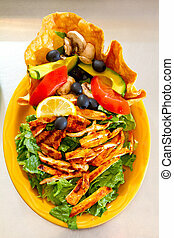 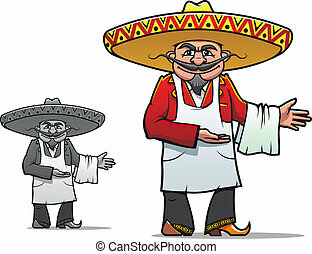 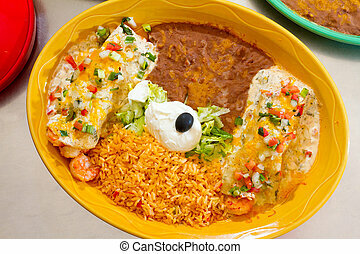 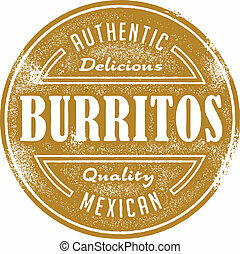 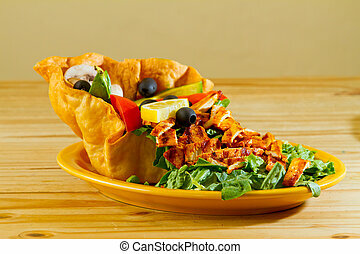 Mexican restaurant food. 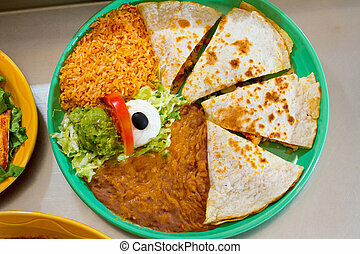 An authentic mexican food restaurant has plated fajitas ready to serve. 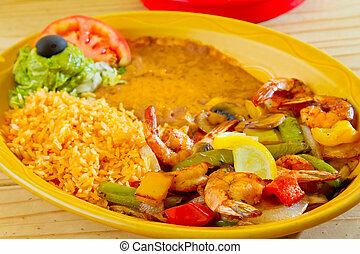 An authentic Mexican food restaurant has plated fajitas ready to serve. 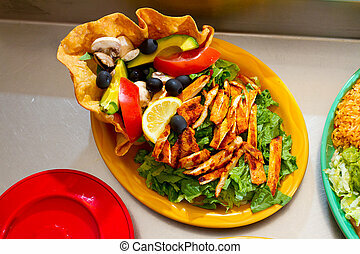 A salad at a Mexican restaurant ready to be served. 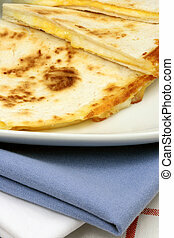 An authentic quesadilla at Mexican restaurant with rice and beans. 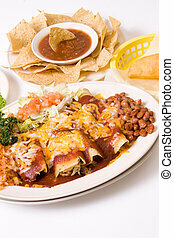 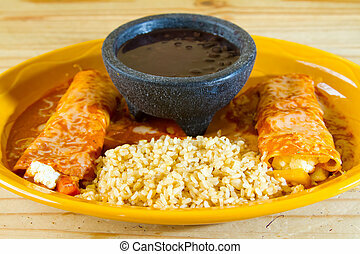 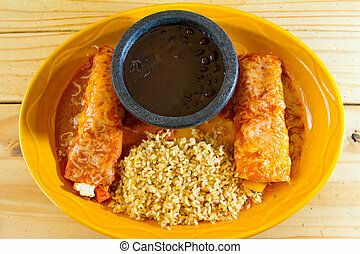 Enchiladas and rice and beans at a Mexican restaurant serving authentic cuisine. 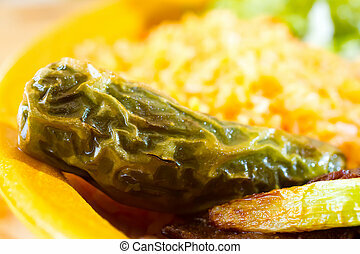 A fried jalapeno pepper on a plated next to some rice and beans at a Mexican restaurant.